For more than 20 years A1 Tire and Auto Repair has offered quality steering and suspension repair services to customers in Clearwater and throughout the Tampa Bay area. We’ve armed our highly skilled staff of auto repair technicians with cutting-edge technology, giving them the tools needed to tackle any steering or suspension repair job your car or truck may have. We provide a wide range of steering and suspension repair services at fair prices. Countless people trust us to handle a wide range of repair needs, including those related to steering and suspension issues. Various mechanical issues can cause steering problems. 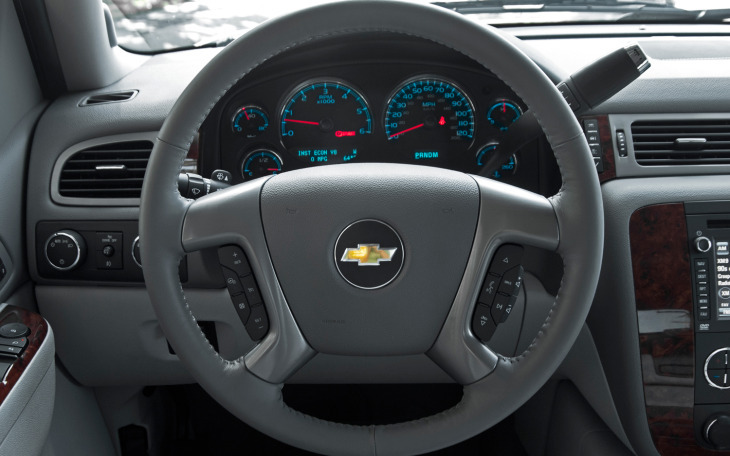 Whatever the cause, steering issues make your vehicle unsafe – left unchecked, these issues can grow into significant problems that make your vehicle inoperable. Whatever steering problem you may be facing, trust us to diagnose and repair the issue quickly and effectively, always with your budget in mind. Issues relating to your vehicle’s suspension can make the ride less than comfortable, and may increase the danger of an accident. These issues can be caused by any number of mechanical problems, making it important to have your vehicle serviced by skilled technicians. Whatever the problem you may be having, we will carefully examine your vehicle to make an accurate diagnosis before putting your suspension back to normal. Communication is key at our Clearwater auto repair shop. Whenever we work on your vehicle, we make it a point to keep you informed of any issues we find, as well as the repair options you have. By doing so, we help to eliminate surprises and give you the chance to make informed decisions on your vehicle care. For quality steering and suspension repair, call A1 Tire and Auto Repair at 727-498-8521 or contact us online. We are conveniently located in Clearwater, just south of Ulmerton Road, at 12790 49th Street North. Hours are 8 a.m. to 6 p.m., Monday through Friday and 9 a.m. to 2 p.m. on Saturday. We look forward to seeing you!